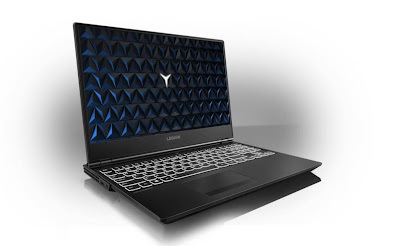 Lenovo Philippines launched two new laptops designed to meet the demands of the ‘modern avid gamers’. “Through our market research, we have discovered that there is a subset of gamers being ignored – the modern avid gamers. Most of these are millennials who carried their enthusiasm to adulthood but find it hard to continue due to their responsibilities at work, family, and social life. They are looking for a gaming PC that lets them partake in their passion but in a way that fits their lifestyle and time constraints. 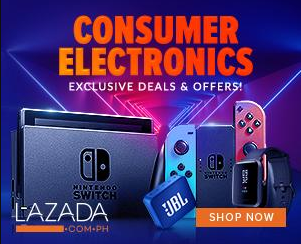 Our newest gaming machines are designed to meet their needs – a powerful, portable device with a stylish and minimalist exterior,” said Michael Ngan, Country General Manager of Lenovo Philippines. Lenovo IdeaPad 330 comes in Onyx Black, Platinum Grey, Midnight Blue, and Chocolate. 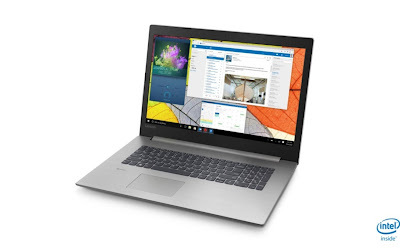 Starting price for the Legion Y530 and IdeaPad 330 are P59,995 and P17,995, respectively. Both devices are now available at leading electronics stores.